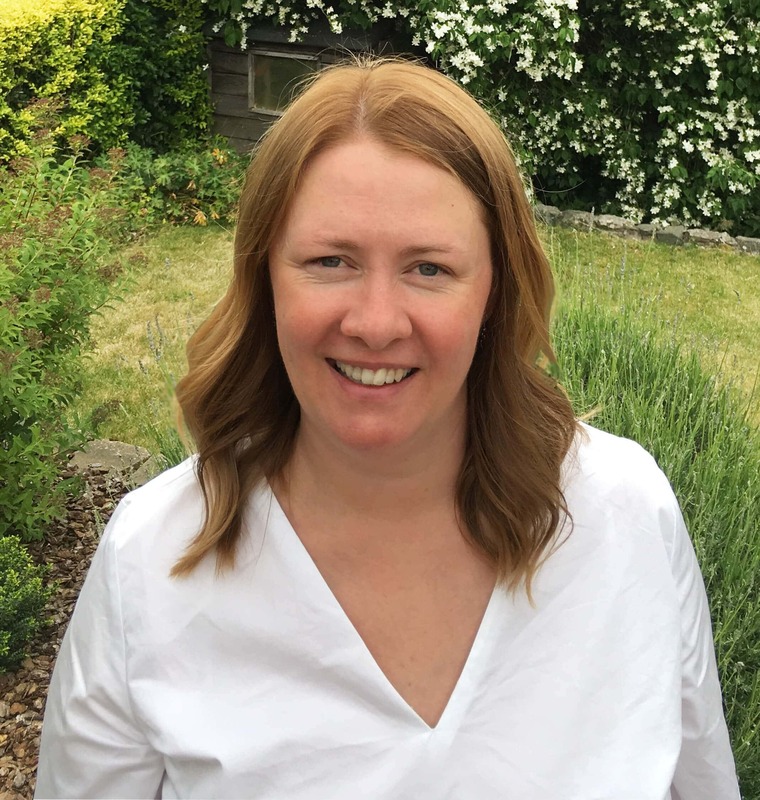 Barbara’s recent roles include Director of Income Generation and Marketing at Myeloma UK and Head of Community and Volunteer Fundraising at British Heart Foundation. We welcome Barbara on the 1st August and will be based at MiHC’s Edinburgh office. Barbara Osborne said; “I am excited to be joining MiHC and meeting the teams across the UK. I look forward to continuing and improving the excellent work of MiHC to help realise its vision of joy through live music ”.